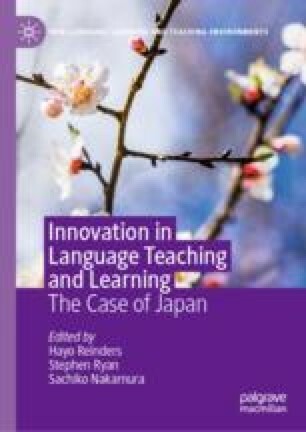 This chapter simultaneously functions as a summary of the contents of the book and as a practical guide for educators looking to implement their own future innovations. Drawing on the lessons of the various initiatives described and discussed in the book, both the successful and the not-so-successful, the chapter identifies common concerns informing and shaping innovation. The chapter firstly demonstrates the importance of contextual concerns in both initiating and inhibiting innovation, before going on to discuss the temporal dimension to innovation and the need for innovators to be aware of the demands of the system within which they are innovating. The chapter ends by emphasizing the importance of dialogue to any innovative project.